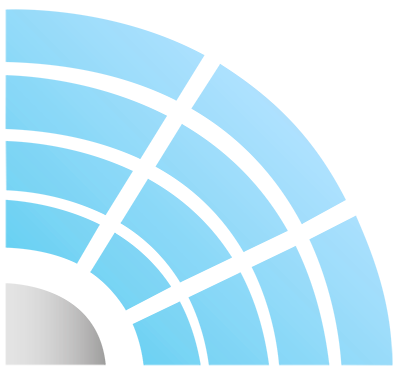 Beach Boys Pre-Sale right here. 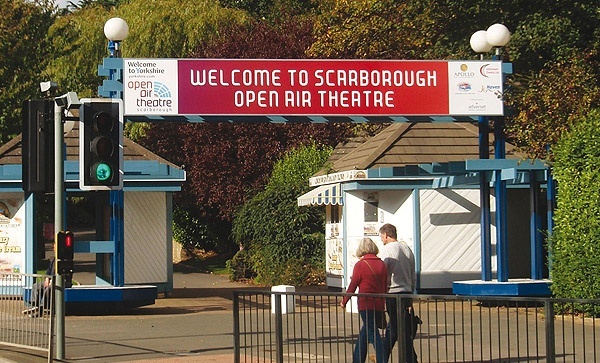 Yesterday we announced that The Beach Boys will be heading to Scarborough Open Air Theatre on 24th May. Want to access a special Scarborough Pre-Sale, well you can, right HERE The Pre-Sale Opens tomorrow at 9:00AM.